Is Managing Slow Demand this Painful for You? Slow and Intermittent traffic is bad, worse is a snowstorm shutting down the highway leaving you stranded in your car for 10 hours. There is nothing worse than slow or dead stopped traffic in a snowstorm right? Maybe, while we sit in traffic, we should consider the slow demand products in your assortment. Do your slow demand products need to be in your assortment? In reality, that’s the wrong question to ask, over 35% of your assortment has slow demand patterns. If you factor in the intermittent demand products, you are now reviewing over 60% of your products, a significant part of your inventory assortment and image to the customer. 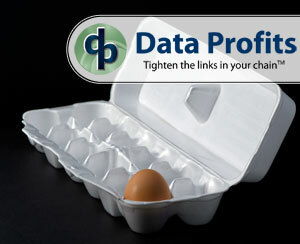 Sales Forecasting is the wrong tool for inventory replenishment and inventory planning. 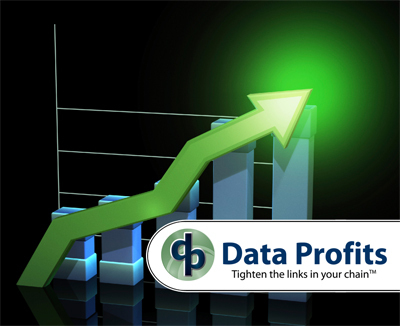 Sales Forecasting, by its very name itself, is a measure of total sales. In our last article, we discussed that the key difference between sales forecasting and demand forecasting is whether (or not) sales data is broken out into type of sale, analyzed, and the results input into the forecasting algorithms. Sales type might include any or all of the following: regular, lost, promo, event, and close out sales. Without knowledge that sales went up or down due to market factors like out of stock and promotions, a sales forecasting system will forecast based only on the total sales. This may not be the intended goal for inventory replenishment or inventory management. Sales Forecasting, by its very nature, doesn’t know why sales rise or fall and cannot connect events to sales behavior. For example, when sales were down 20% four weeks ago, you probably knew this was due to constrained supply which created out of stock issues. 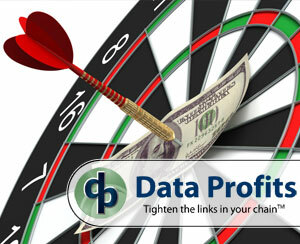 The sales forecasting system will react to the 20% drop by lowering the forecast. The resulting inventory replenishment orders from the new forecast will be low, creating a repeat scenario of lost sales again next month. A mountain of research today shows that improving forecast accuracy delivers a high ROI. Improved forecast accuracy, when combined with software that translates the forecast into demand driven events, will decrease inventory and operating cost, increase service and sales, improve cash flow and GMROI, and increase pre-tax profitability. Many people are conditioned to accept mediocre demand forecasting accuracy. The most common excuses I hear for keeping inaccurate forecasting include: “We paid a lot of money for the software” and “The software does a good job with other operations.” The irony is that the same people, when asked if they shopped for better software, will respond no. The explanations range from they do not see the value to disbelief – there isn’t a better demand forecasting solution in their market. Businesses have reacted for the last 20 years by placing more value on the plan, a top down approach that costs more money and has lower returns. Does 98% Demand Forecast Accuracy Get Your Attention? In today’s world of technology savvy consumers and big data, retailers must find an efficient way to merge business intelligence, forecasting and customer insight into usable information that creates results. We recently worked with a top 100 consumer electronics retailer on an installation of our iKIS™ solution which resulted in improved forecast accuracy from 16.9 percent to 98.2 percent with return on investment realized in the first 60 days. Unlike legacy systems in the market that have simply upgraded to a web interface, our software is built to work online, keep data secure, analyze the huge amounts of customer data at high speeds and translate the analysis into consumer insight – demand forecast. Why Does Forecast Accuracy Matter? Several studies (Gartner, Dr Mentzer, others) consistently show that forecast accuracy delivers a 15% shareholder value increase. The problem is many legacy software apps just do not deliver good forecast accuracy. Using a recent example lets look at the problem and the opportunity as many companies have the same issues and opportunity.